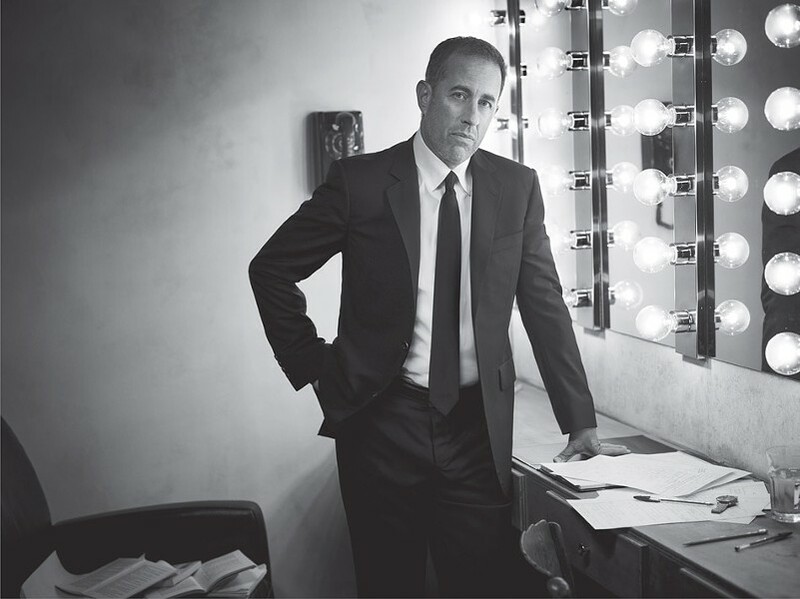 Jerry Seinfeld has made a comedic career of turning the mundane into the hilarious, carefully weaving social commentary into stories about relatable, little things. From his self-named iconic 90's show about nothing, to the acclaimed web series "Comedians in Cars Getting Coffee," Seinfeld's pioneering comedic style and distinctive voice have been influencing popular comedy for decades. We may be grateful that we've reached a point where comedians have stopped putting on a fake New York accent and asking, "What's the deal with..." (Insert something that would really be a better joke in a different format). But the originator of that style offers a lot more in his writing and humor. Don't settle for an imitation: Seinfeld returns to Rochester this week to perform standup at Rochester Broadway Theatre League's Auditorium Theatre. Friday, April 19, 7 p.m. and 9:30 p.m. at the Auditorium Theatre, 885 East Main Street. Tickets start at $50. 800-745-3000; ticketmaster.com.